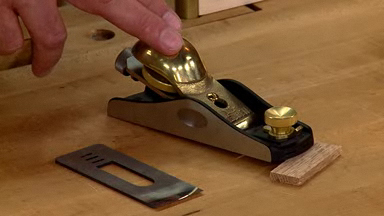 A block plane should be a precision tool, but they don't always come out of the box from the manufacturer that way. 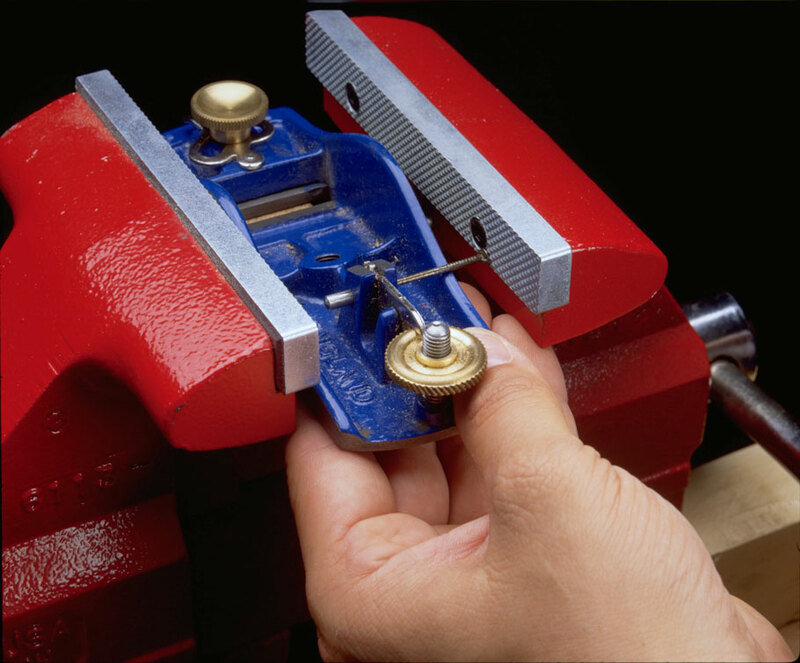 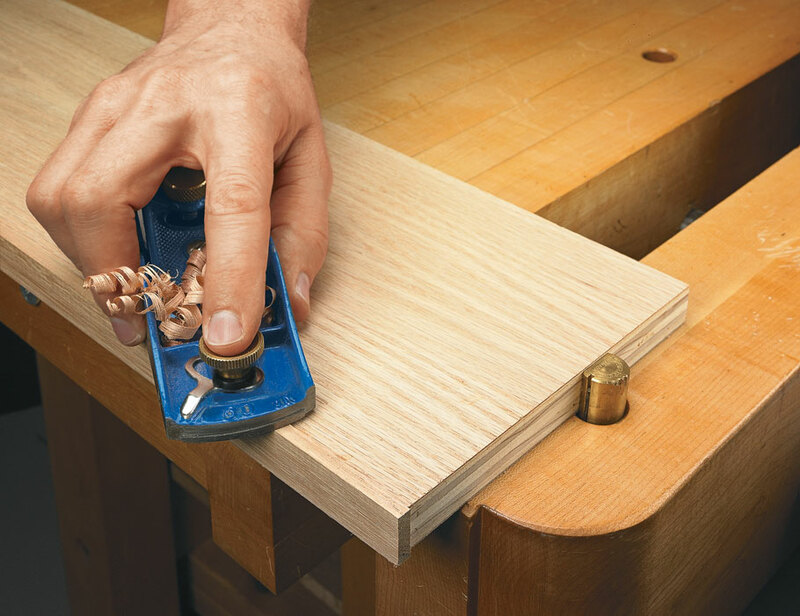 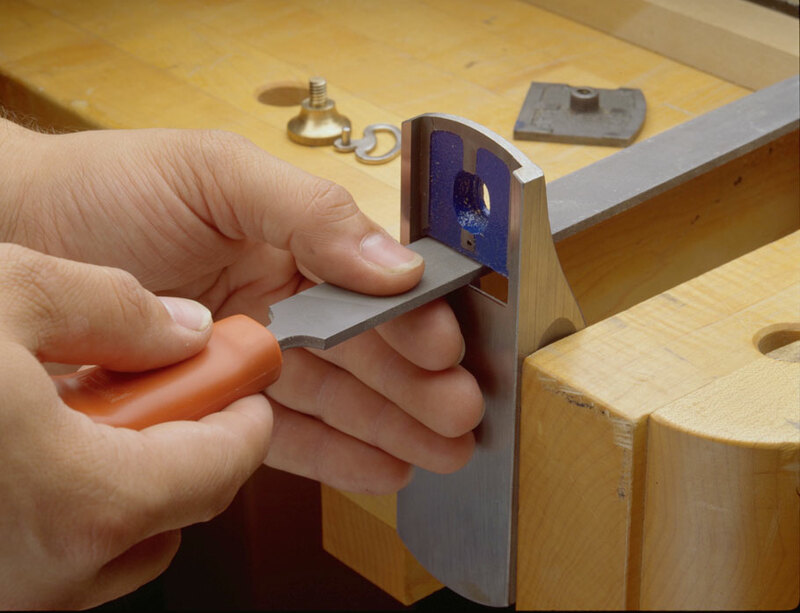 In this article, the ShopNotes editors show you, step-by-step, how to tune up your block plane to get all the performance it's capable of. 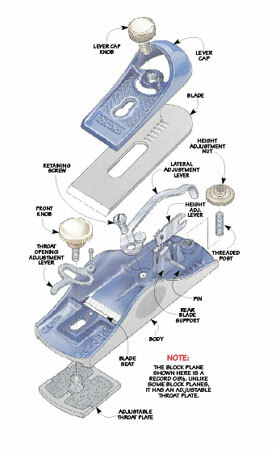 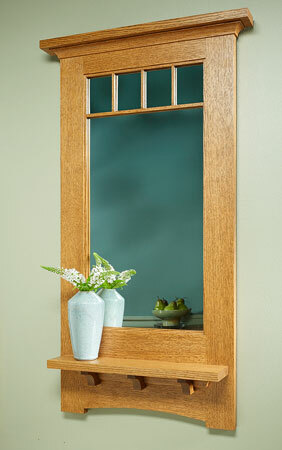 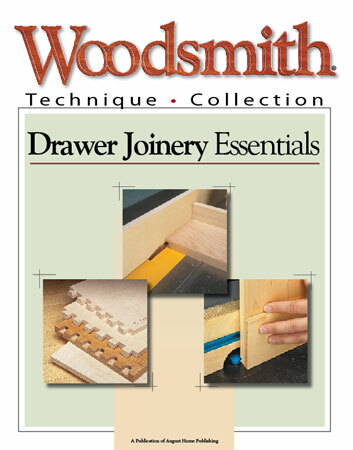 Your block plane will be a pleasure to use each time you reach for it.